Before establishing a service, every organization conducts research to assess the needs of its prospective clients and creates a strategy to target those needs. 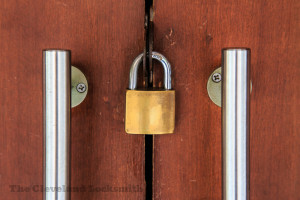 When Orlando Lock And Locksmith first began operating, it found that 24-hour locksmiths in the city are too few and far between. In fact, many homeowners would stall their immediate lock & key needs only because they could not find an overnight service. We decided to change this. 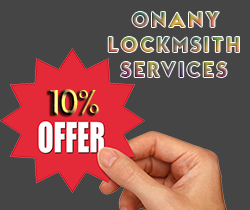 Today, Orlando Lock And Locksmith is an industry-leading locksmith service and the best 24-Hr house locksmith in Orlando, FL area with a vast network of mobile operation and a growing customer base. Our house locksmiths’ 24 HR dedicated service with zero compromises in quality gives us a clear edge over the competition. In over 10 years, we have turned into a household name for all things locksmiths. Have you availed our services yet? 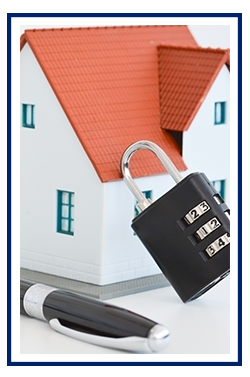 We offer 24x7 residential locksmith solutions in and around Orlando . Call us now on 407-498-2301 !